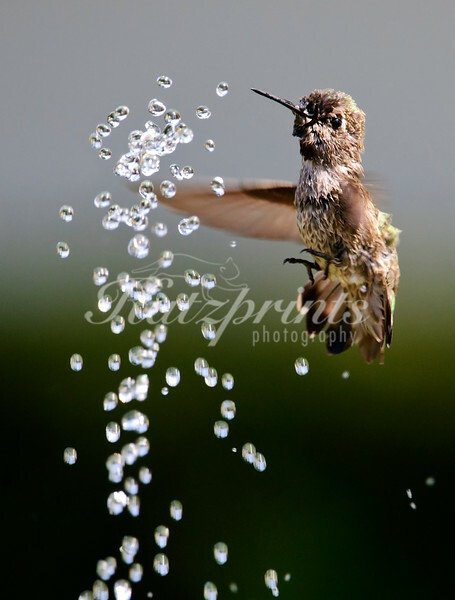 This capture of a hummingbird enjoying a backyard fountain was the winner of the Best Hummingbird Photo and the winner of the Fantastic Birds Contest on Fine Art America as well as a TOP 250 Selection at the NANPA Showcase competition. 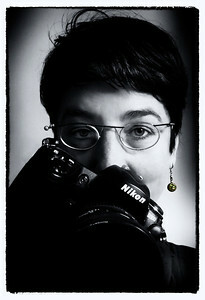 "Amazing image, fantastic work, Katja!" "A great big WOW for this image!" "Really amazing image. Time is standing!" "Pure Magic!!! I am so glad you had the patience to do what was necessary to get this incredibly beautiful shot."